Brand new, never lived in Pulte home. Enjoy brand new appliances, new carpet, new A/C, new tank-less hot water heater, and so much more! 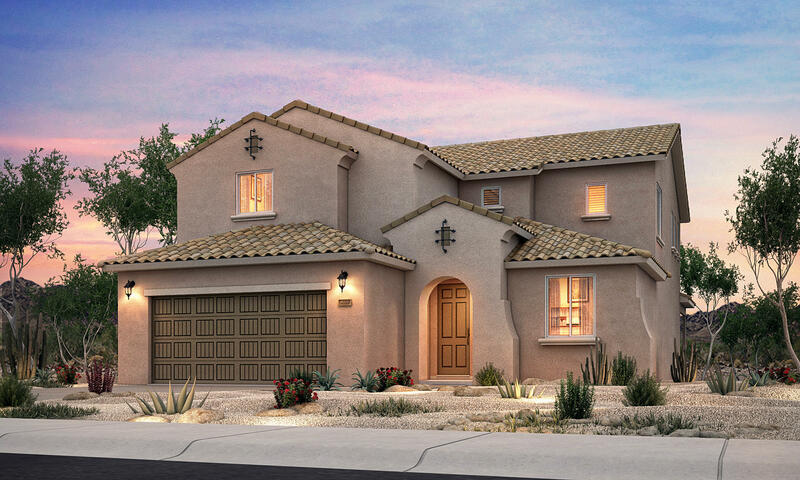 The Yucca home design is complete with a first floor owner's suite separate from the other bedrooms and is walking distance to a park and walking trails. The gathering room showcases a beautiful 20' fireplace and the kitchen offers stainless appliances and a walk-in pantry. Final homes in Cabezon! Courtesy of Pulte Homes of New Mexico.